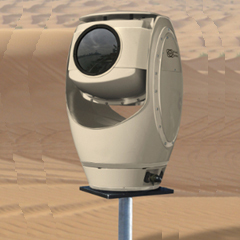 SPYNEL-C is a unique 360-degree wide-area surveillance system, producing real-time full panoramic images with capabilities of automatic intrusion detection and tracking capabilities. 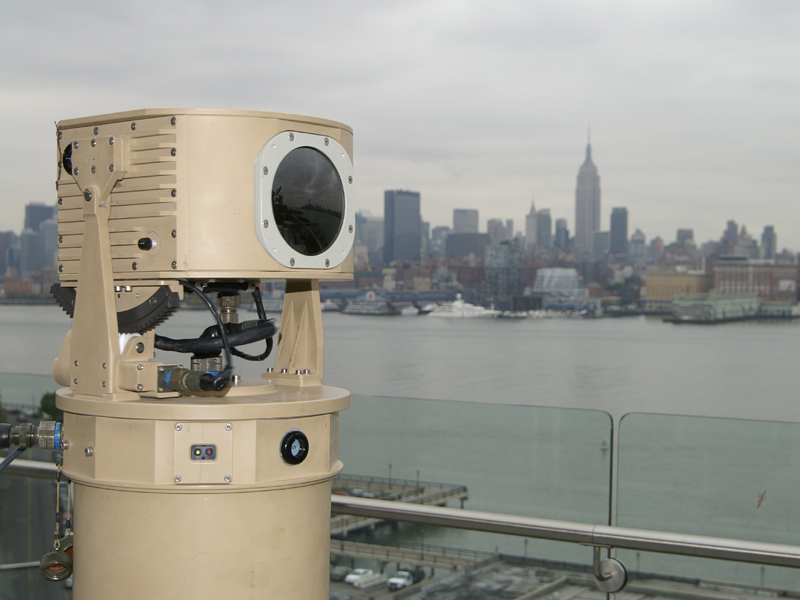 It features a cooled LWIR focal plane array, providing powerful situational awareness through 360 degree visualization of the surroundings. As a complete passive system, it is invisible to intruders, is not vulnerable to camouflage or jamming, and operates 24/7, whatever the weather. 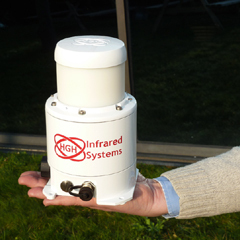 Compact and robust, it can be quickly deployed to perform multi events detection over extremely large areas in total darkness, fog, or smoke. An unlimited number of tracks are immediately recognized on high resolution images, including hardly detectable threats, such as small, slow or tangential moving targets. 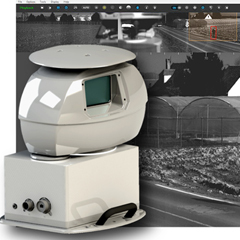 It can be a reliable and cost effective standalone perimeter security solution as well as an added layer of capability to systems already in place.